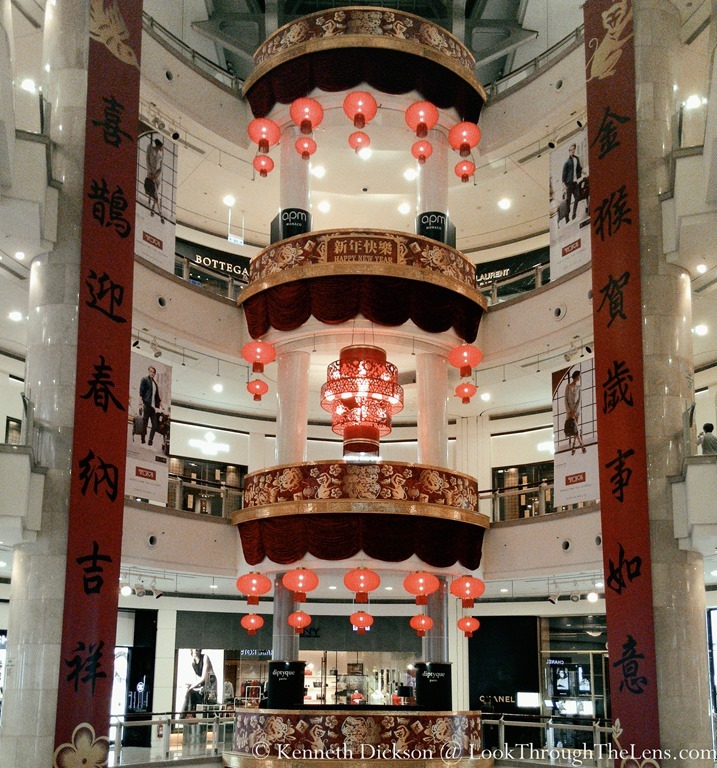 Chinese New Year @ The Department Store – Look Through The Lens? Will you? 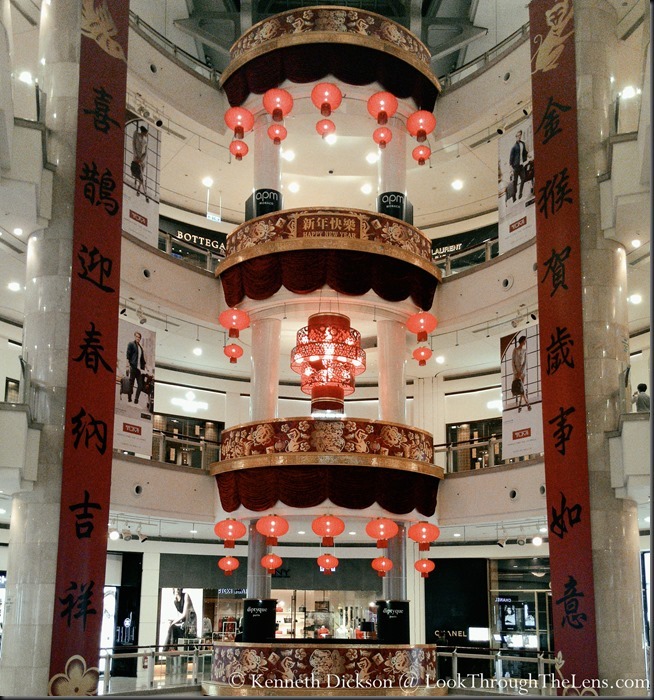 Taken in Taipei, February 2016.